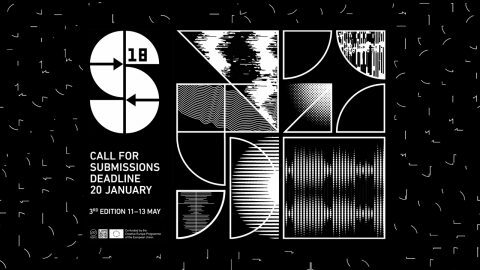 The Open Call for the third edition of Splice Festival is now open! The third edition will take place on 11th – 13th May 2018. Splice Festival aims to present a collection of new performative work that blurs the boundaries between the creative disciplines of moving image, sound art, live and electronic music to create unique audio visual experiences that can engage a broad range of audiences. Through our educational programme we support a collection of informative talks and practical workshops that shed light on these new and emergent creative cultural practices. By sharing knowledge and helping audio visual artists to find their voices, we aim to encourage the creation of new work and collaborations. Unsuccessful submissions will be kept in mind for future events.